In an every-changing market modern estate agencies continue to innovate and perfect ways of achieving a property seller the most the market will pay. 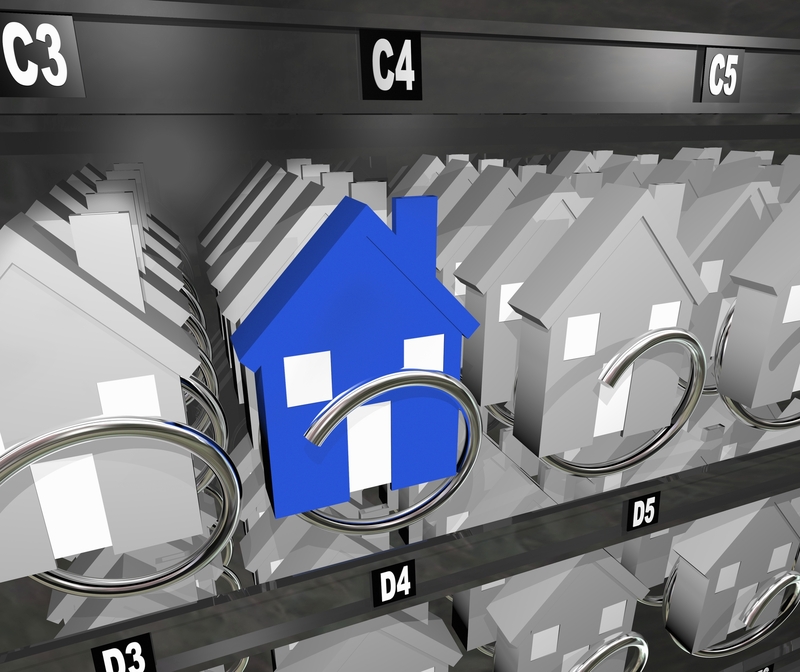 In previous articles we’ve discussed the conventional way of marketing a home – with a price. It’s important the list price is correct so as to attract the right buyers. If buyers see value they will make an offer – and where buyers compete for a property that is correctly priced they will make their best offer. An exciting alternative to marketing with a price is to market without a price. This strategy involves aggressively marketing a property with no price at all. Buyers are attracted to the property – the product – for what it offers. Buyers have excellent market knowledge as they shop around, and they will determine for themselves what the market value is. The benefit of marketing without a price is that there is no risk of overpricing. Overpricing (which is very common in all markets) results in the wrong buyers being attracted to a property. The listing stays on the market for an extended time, and then sells for less than it should. Another risk when pricing is that a property is listed for too little. It’s a sickening thought for a seller that they may have sold for less than they could. There are two methods of sale used in marketing without a price – Tender and Auction. For Sale By Tender is where a property is marketed with a tender date a few weeks into the future. Buyers view the property and make their offer, which is placed in a sealed envelope and opened with the seller when the tender closes. Buyers make their best offers and the seller can accept the best offer if acceptable. If no acceptable offer is received, the offers made and the strong buyer feedback is used to determine the correct list price. At this point the property is listed with a price and strong marketing is resumed. The second method is Modern Auction – but this is not to be confused with the conventional Auction used in South Africa. If not sold at auction, in the 3rd phase the property is marketed with a price that is now determined by the seller, but based on the strong buyer feedback in phases 1 and 2. 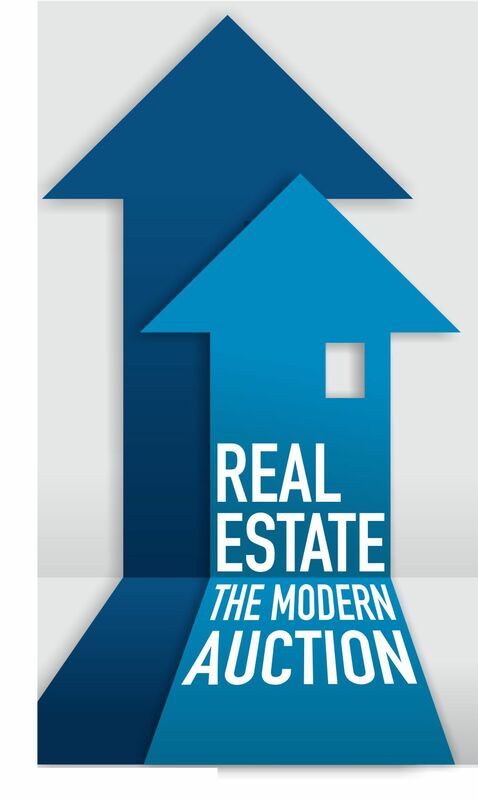 In this 3rd phase the success rate of auction properties is doubled. In the Modern Auction the costs of selling are the same as conventional methods for a seller, and buyers bid a gross price without onerous additional costs. Both methods produce outstanding results and get a seller the most the market will pay.